The Marwari’s are from the Marwar region of Jodhpur in south-western Rajasthan, India. In modern times, Marwari is one of the largest business communities in India. Rich and prosperous, weddings in the Marwari community are an expensive undertaking with parties that last for days. However, Marwari weddings are very traditional in terms of customs and rituals. Such was the marriage of Gaurav and Niharika in Pune. This intimate wedding has been done by our creative and experienced team at Picsurely. 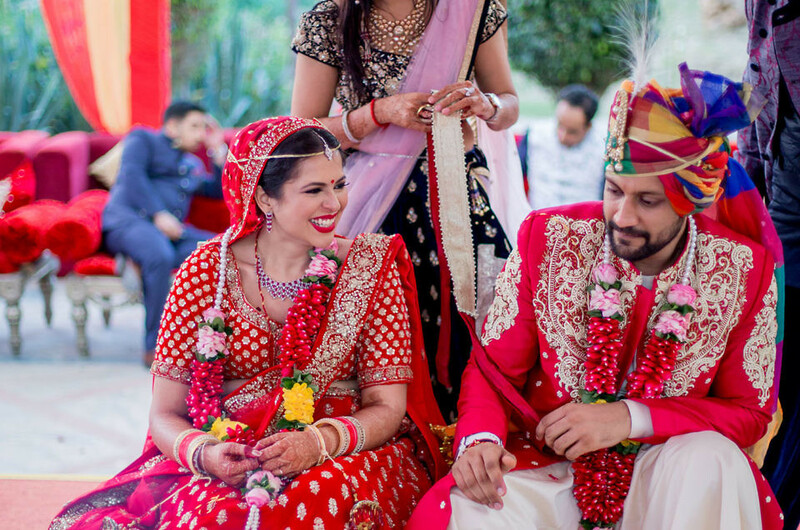 Whether it was their swinging Mehendi swing or whimsical sangeet event, multicultural wedding vows or brisk reception, the always-smiling couple always stood hand-in-hand. The wedding gives an excuse to every bride to be a wedding planner for her big day. That was the scene with our lovely bride who planned every detail of her wedding to perfection. 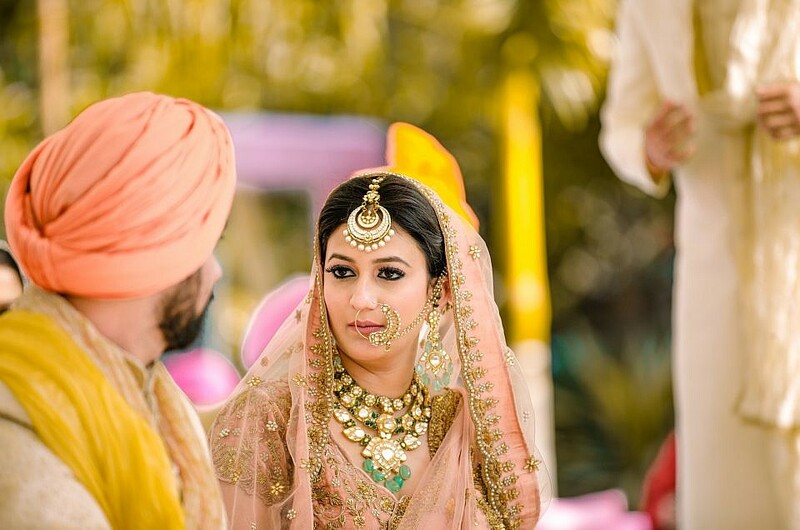 From the making of her Lehnga to the intricate floral arrangements of the wedding, this bride sorted everything out. The couple made a beautiful pair in every outfit they wore. The whole theme of the wedding was very colourful and the photos and videos do justice to what the couple had imagined.